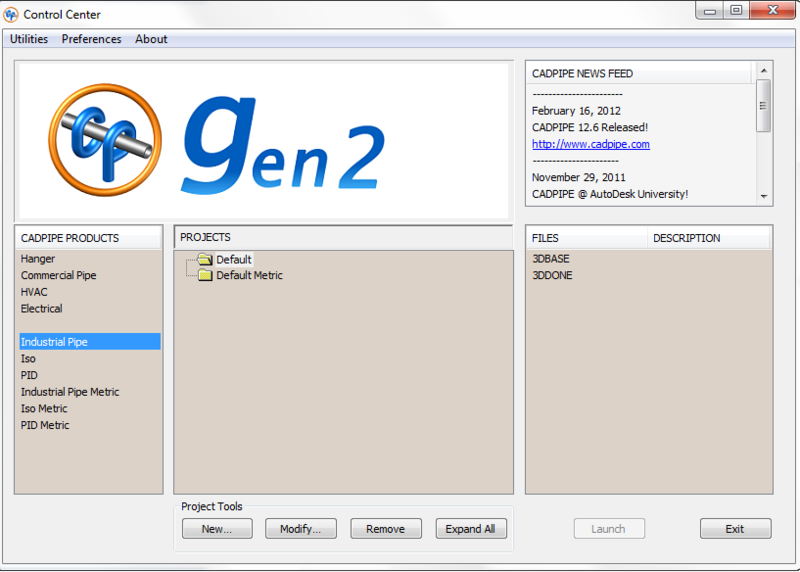 Cadpipe now supports AutoCad version 2010 through 2013. 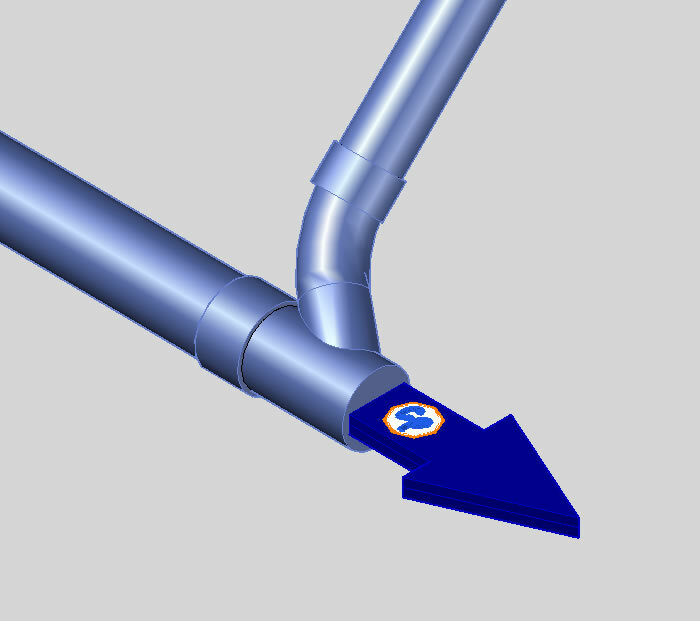 Updating to AutoCad 2013 will require that Cadpipe is re-installed. Added a 7 second timeout for the CADPIPE splash screen; after 7 seconds, it will automatically close and continue with loading CADPIPE. Added the ability to Borrow and Return network licenses, allowing you to disconnect from your network and continue working for 7 days (default period). Added a visible Join Point Indicator. This setting displays an icon at the currently joined location. 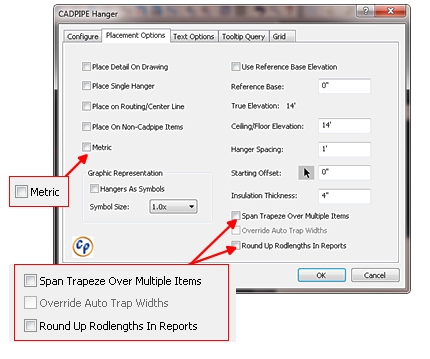 This option can be toggled from the Cadpipe Options dialog box or the Options Manager. 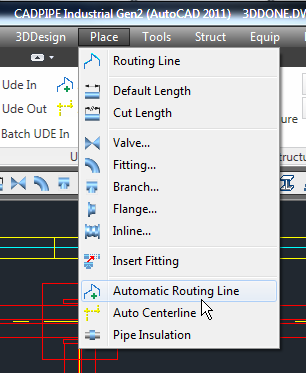 The new Automatic Routing Line command gives the ability to place a Routing Line in a pre-existing pipe run (not drawn with the Routing Line). 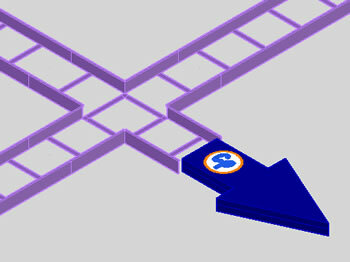 With this feature you can easily redraw a pipe run, change the pipe class, size and material of the pipe. 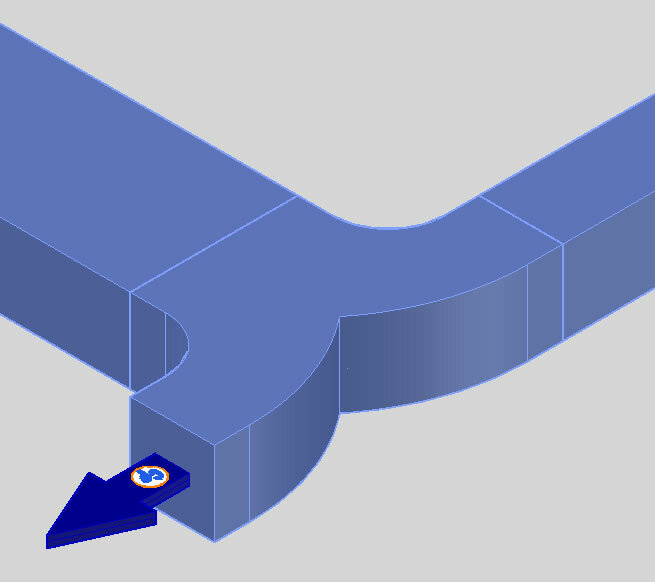 Added a 1/16” Slope setting to the Option Manager. Colors are now configurable in the menu. 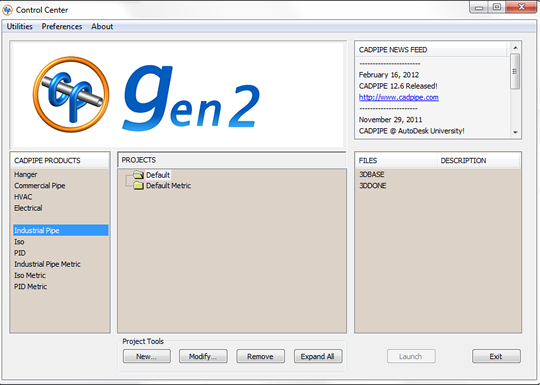 Tooltips added for projects that show project information. Right click to modify projects. Deleted files now go to the recycle bin. Program now requests admin privileges when running. Hanger Configuration Settings are now saved with drawing. Added toggle to switch between metric and imperial within the hanger settings. 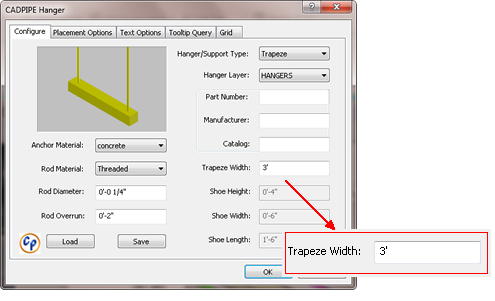 Insulation and trapeze spanning settings are now saved in the drawing. Changed Nomenclature for clearer trapeze placement. 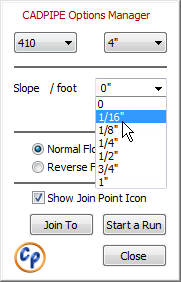 Added rod length rounding option. Added location reporting now split into two fields. 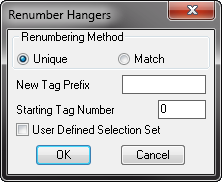 When doing match renumbering, hangers take into consideration rod length and actual hanger size. Added the Options Manager to 3D, providing quick access to some of the most common procedures. 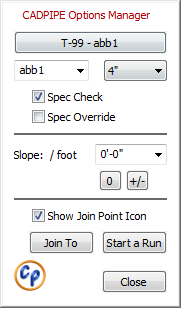 You will find this command on the Design Toolbar as shown, or on the CP Pipe Ribbon Tab or 3DDesign pulldown menu.